that use of trademarks or intellectual property belonging to another will not be used unless the owners’ prior permission has been given. 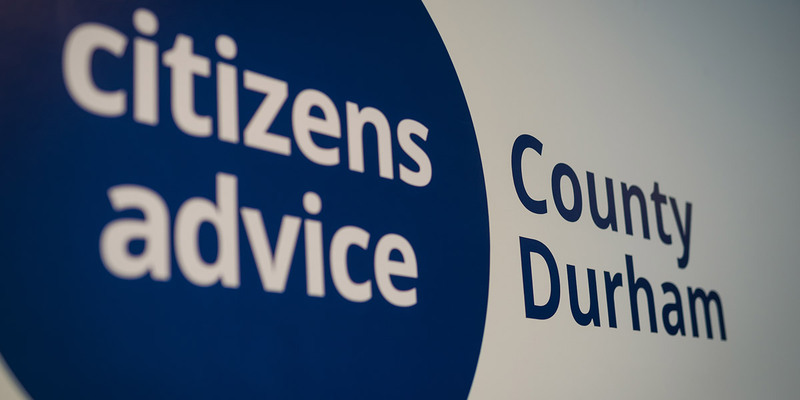 We will not remove posts because they are critical of Citizens Advice County Durham, unless they also match any of the criteria above. If your post was removed and you wish to question our decision, please get in touch with us.